Posted by poindejr on Thursday, August 31, 2017 in News, Research. With tremendous speed, the Islamic State has moved from the margins to the center of life in the Middle East. Despite recent setbacks, its ability to conquer and retain huge swaths of territory has demonstrated its skillful tactical maneuvering, ambition, and staying power. Yet we still know too little about ISIS, particularly about its deeper ideology. 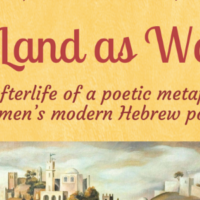 In this eye-opening book, David J. Wasserstein offers a penetrating analysis of the movement, looking closely at the thousand-year-old form of Islamic apocalyptic messianism the group draws upon today. He shows how ISIS is not only a military and political movement but also, and primarily, a religious one with a coherent worldview, a patent strategy, and a clear goal: the re-creation of a medieval caliphate. Connecting the group’s day-to-day activities and the writings and sayings of its leaders with the medieval Islamic past, Wasserstein provides an insightful and unprecedented perspective on the origins and aspirations of the Islamic State. 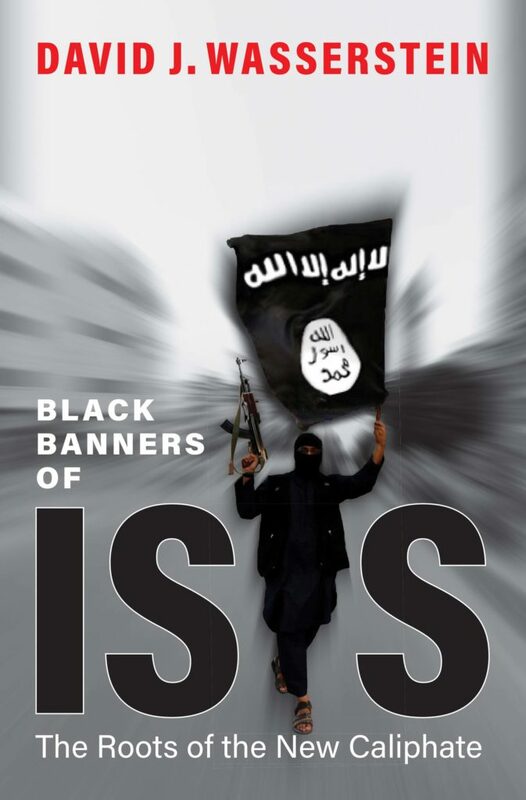 Black Banners of ISIS is currently available for purchase on Amazon.